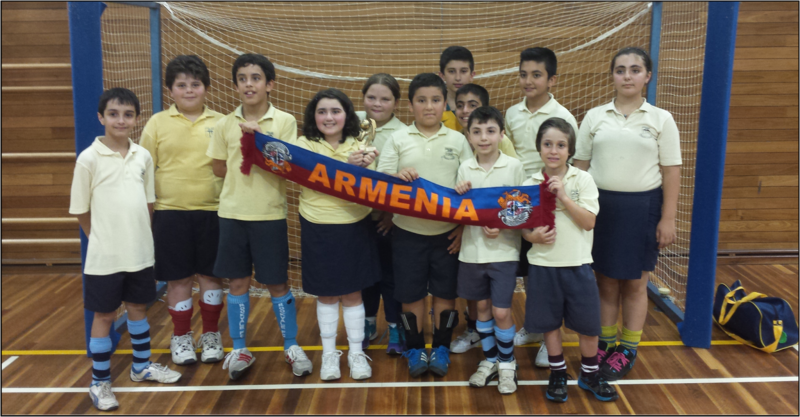 AGBU Alexander Primary School - Blog: SOCCER TOURNAMENT - GO TEAM ARMENIA! 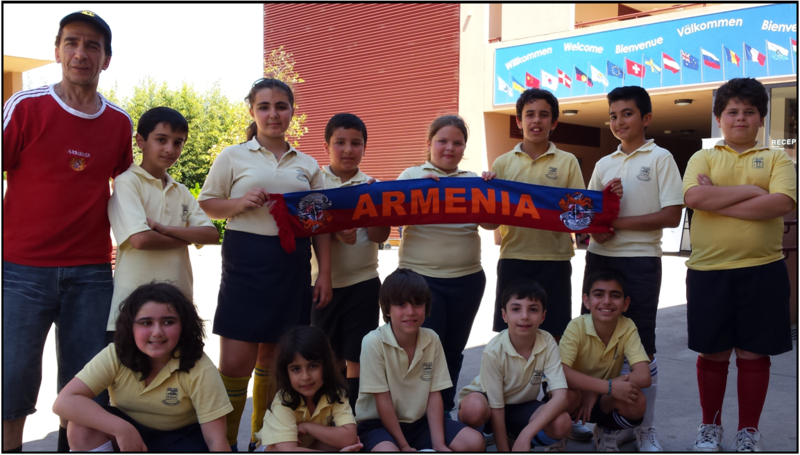 Thank you to all the parents for supporting the Soccer Tournament at the German International school last Saturday. The children enjoyed the opportunity to play as a team in a tournament environment, against other international or bilingual schools. The Year 3/4 team did exceptionally well, as they qualified for the ‘little final’ for a third place play-off. After a nil all draw they went to a penalty shoot-out. 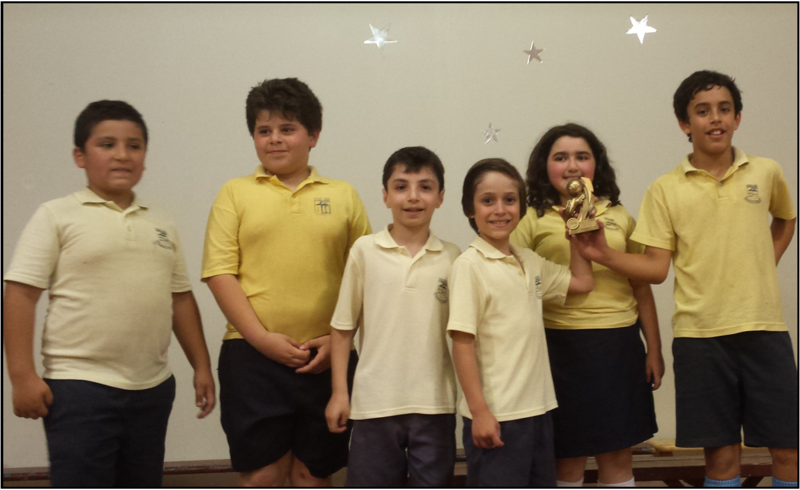 Following the few minutes of nail biting tension, they were able to defeat the Sydney Japanese school and were placed third! 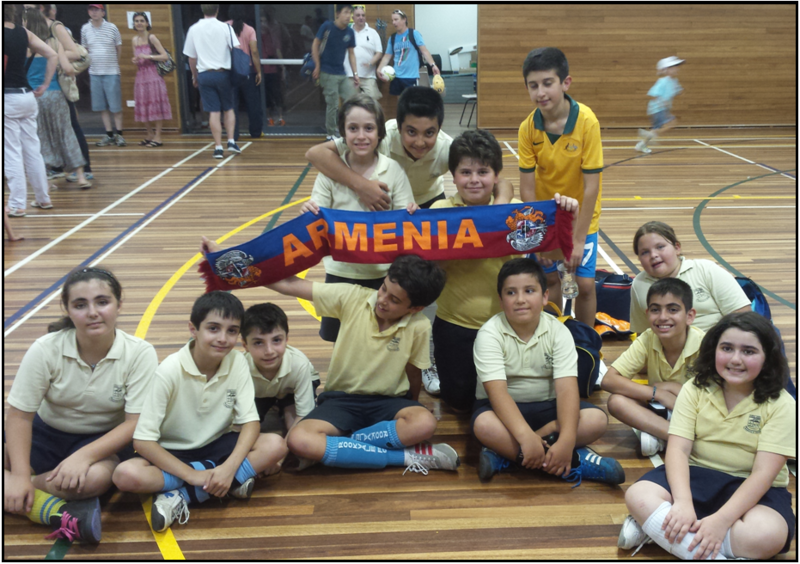 The Year 5/6 team also performed well and enjoyed the experience. Overall it was a fun day out where they had the opportunity to meet other students and parents from the Italian, Japanese, German and John Colet school. We hope to do it again next year. 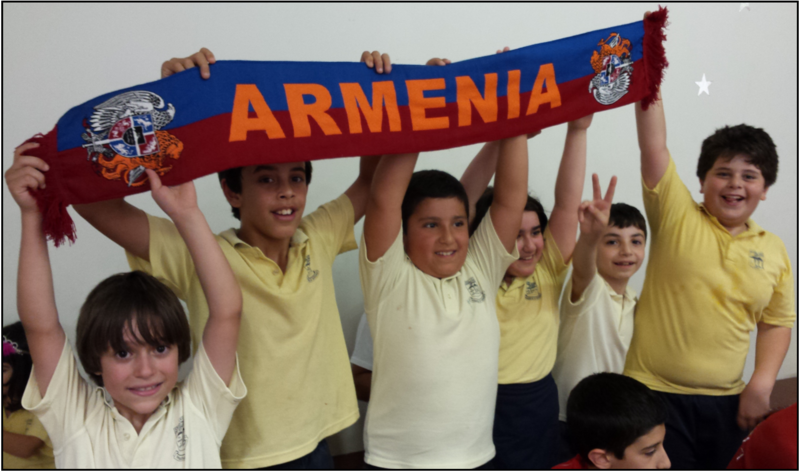 Go Team Armenia!